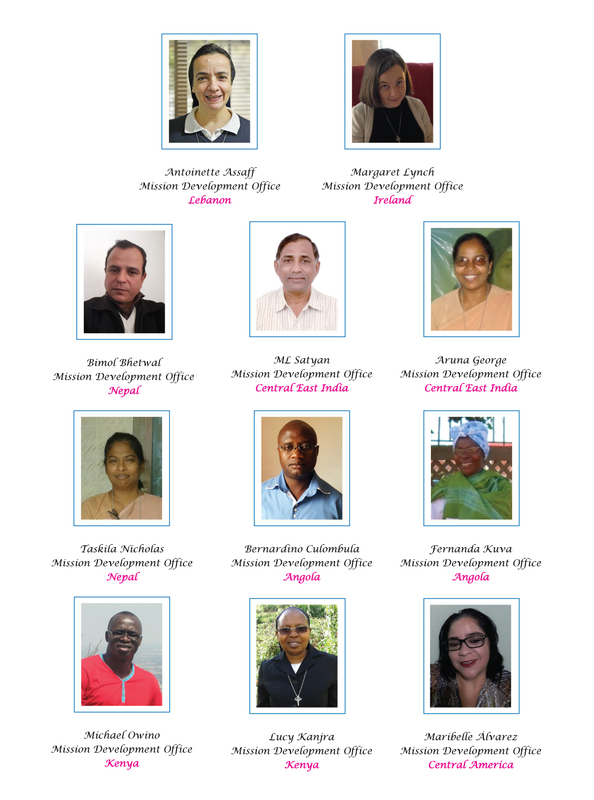 The Mission Development Office (MDO) was created by the Congregational Leadership Team in January 2007 to support the sisters’ programs in Africa, Asia and Latin America through fundraising, capacity building and organizational development. The MDO was established as a central coordination office based in Rome at the Generalate. 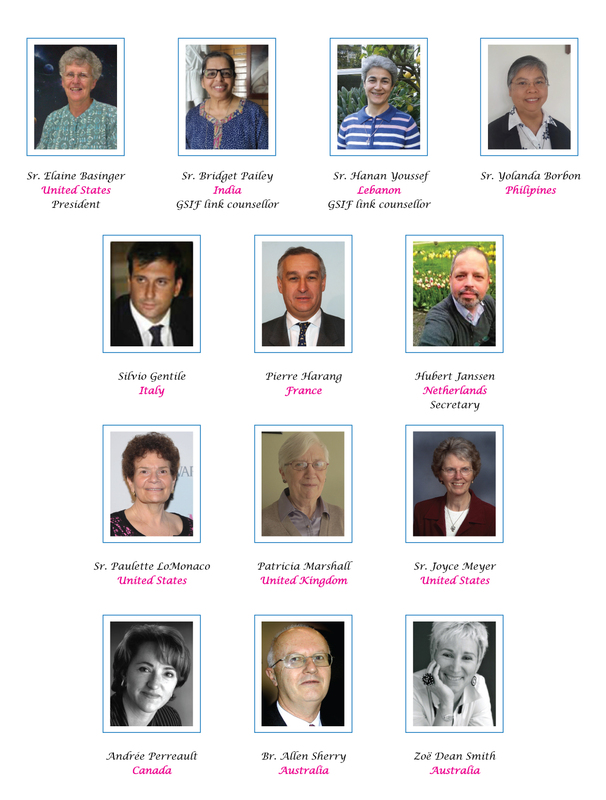 In May 2008, the Congregational Leadership Team decided to give the MDO an independent legal and administrative status, incorporating it in Italy as a non-profit organization, the Good Shepherd International Foundation, to better serve the purpose of fundraising in support of Good Shepherd programs in the developing world. The Foundation is governed by Board, including sisters and mission partners. 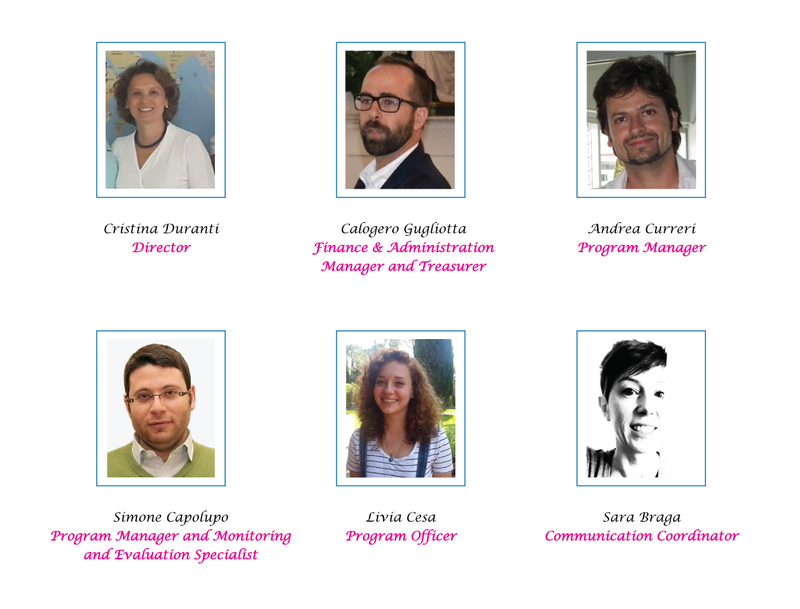 The Foundation’s office in Rome is currently staffed by the Director Dr. Cristina Duranti and a team of program and administrative managers. From Rome, the Foundation coordinates a network of regional and national offices that work with their Leadership teams to develop and implement plans for fundraising, capacity building and organizational development in support of the local religious leaders, to bring forward the Good Shepherd mission in their countries.